Blogging is one of the most important aspects of an inbound marketing strategy. It is a great way for businesses to engage with their customers and establish themselves as thought leaders in their area of expertise. Blogs need to be of the highest quality so your audiences will see you as a reliable source of information. It is important to blog consistently and regularly – about relevant subjects that will interest your audience. 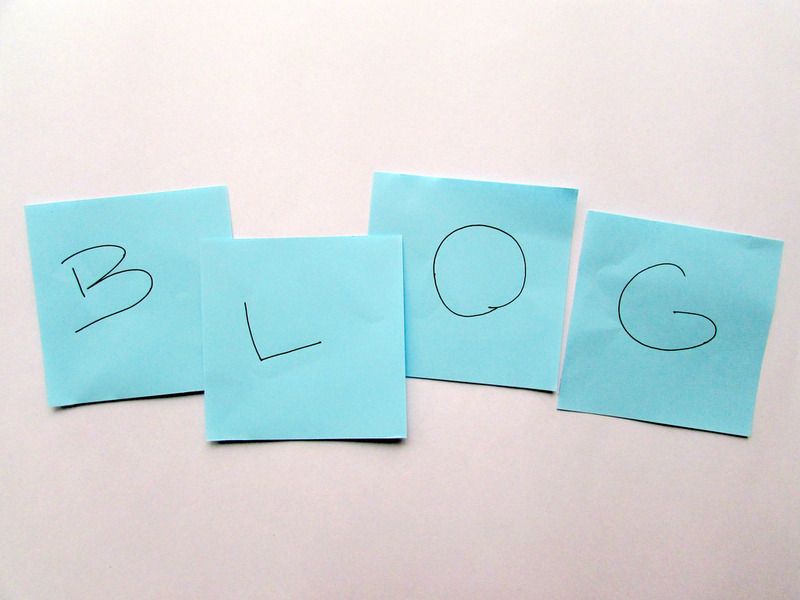 Blogs are great for breaking things down and explaining them to an audience. In a way that is clear to them. It is not about writing about whatever you want – but it is all about writing to solve any problems that your customers might have! Useful content will build trust and trust produces leads. And leads will lead to sales! Win-Win! Blogs are a great marketing investment. They are assets that will make people aware of your brand and let them know of your expertise! You can connect with your customers directly through a blog, by sharing content that is useful, relevant and timely. Blogs give you an opportunity to introduce your brand to your audience – it gives it a voice and a personality and gives your audience a little insight about you, your philosophy, your people and your ideas. You can engage with your audience – tell them about any new initiatives, products or services; talk about any latest trends or news events, etc. Blogs give you a platform where you can display your expertise and show yourself to be a thought leader. Your audience has an opportunity to interact with you when they comment on a blog or send you feedback. It is very important to respond to these quickly. Comments in blogs are a great way of letting your readers tell you what they are interested in. This, in turn will help you build the kind of content that they would like. And with analytics, you can get insights into your audience and their preferences. Blogs help SEO – quality content is something that search engines take to. Very quickly you will see the results of your blogging. Blogs are a great publicity for a business – bloggers are seen as experts in their field. According to a Hubspot report, 60% of businesses who blog acquire more customers. Blogs are the main dishes of your content marketing – with these you can populate Social Media and use them in newsletters, publications, ebooks, etc. Here are some popular blogging platforms – find one that works for you!